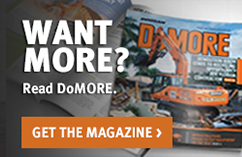 Venture Drilling Supply is your Central Texas dealer for all Doosan construction equipment. Located in Georgetown, Texas, near Austin, we offer crawler excavators, wheel excavators, articulated dump trucks, wheel loaders, and attachments for excavators and loaders. 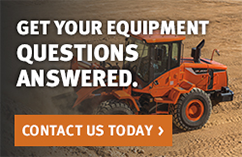 We also offer service, parts & rentals for our Doosan equipment. 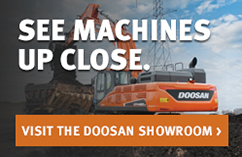 Call us at 888-451-6346 to speak to someone about our Doosan equipment line today.